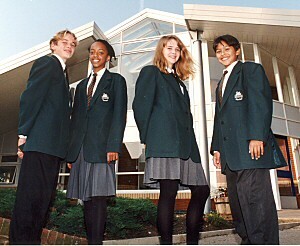 Therfield Alumni - Who, When, Where? 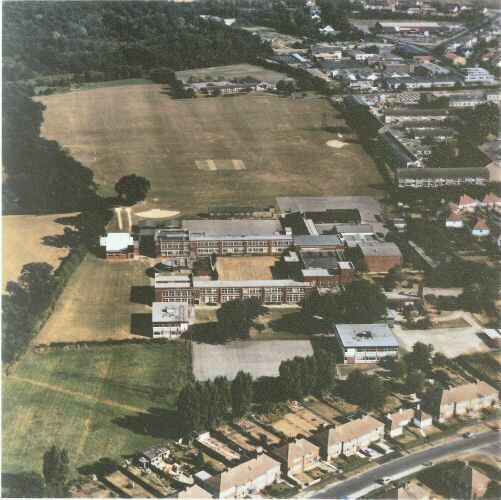 Therfield Alumni who, where, when? Photos are emerging from school files - it'd be nice to be able to identify them. Contributions by email to the editor please! 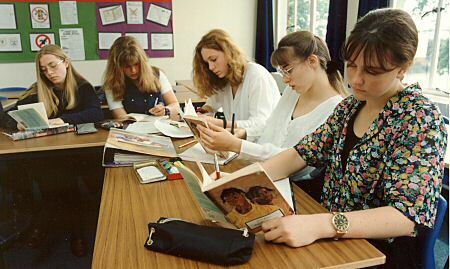 As appropriate please identify who, tutor group or equivalent, where and when (mm/yy). Last update 1 Jul 2005. 1. Post B&Q and pre-Tesco, but when? 3. Mr Reddin, Resource Centre: date 93-95?